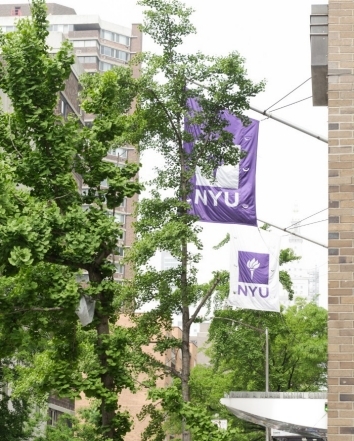 New York University College of Dentistry offers education and training to over 1,800 students annually from all over the United States and over 50 countries. The student body includes predoctoral and postdoctoral students of dentistry, dental hygiene students, and students pursuing master's degrees in biology/oral biology, clinical research and biomaterials. NYU College of Dentistry is fully accredited by the Commission on Accreditation of the American Dental Association, and its educational program is conducted in conformity with the policies of the commission. Detailed information on the application process for each Academic Program can be found on each Program's page. Contact information for each Academic Program is listed below.